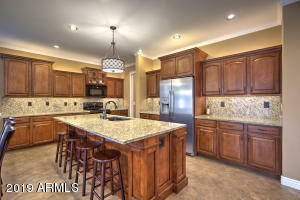 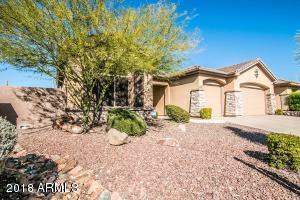 Popular Tacoma model tucked inside the beautiful Anthem Country Club walking distance to Persimmon Club house. 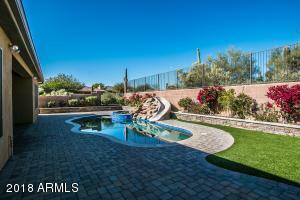 Backed up to a beautiful wash area leaving only one close neighbor. 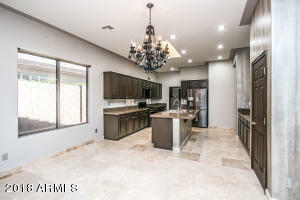 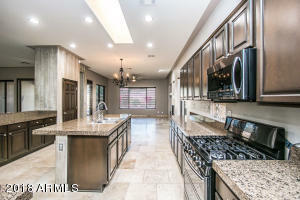 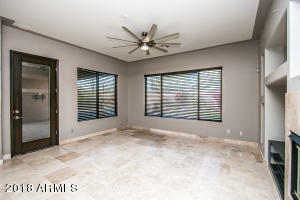 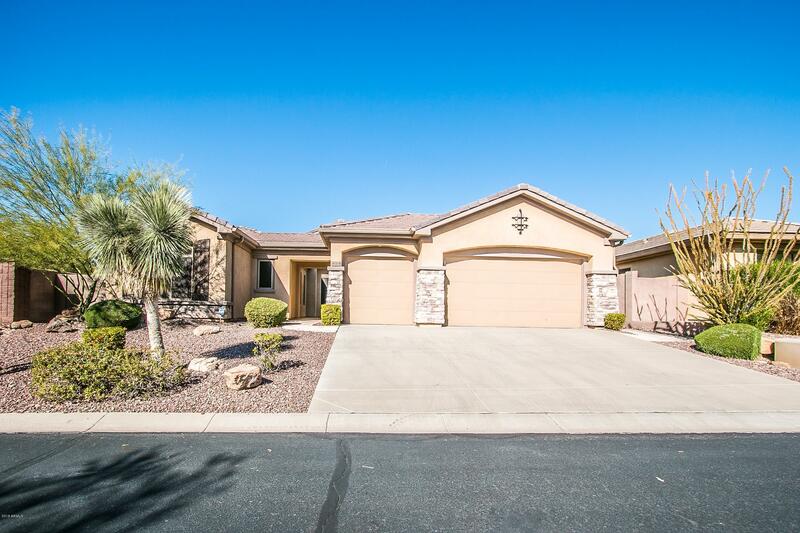 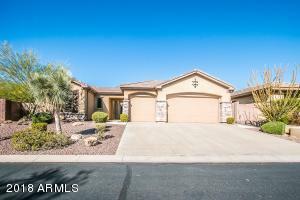 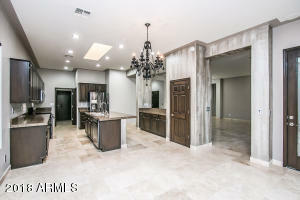 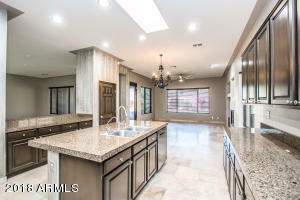 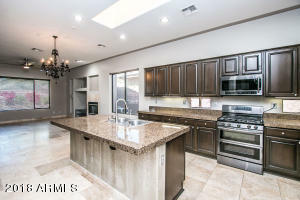 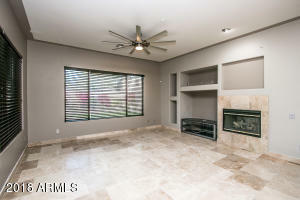 Home has open floor plan perfect for entertaining, travertine tile throughout, granite counters in kitchen with large island perfect for entertaining. 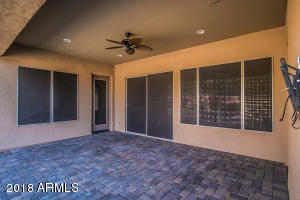 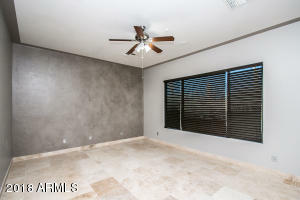 Every room has blinds for privacy as well as all windows have solar screens on the outside to protect your home. 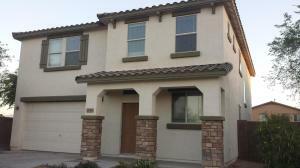 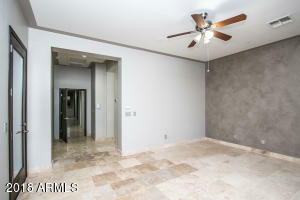 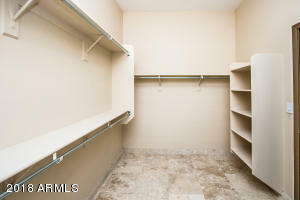 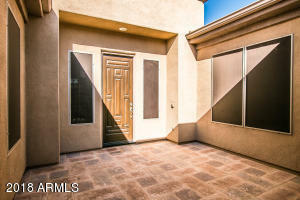 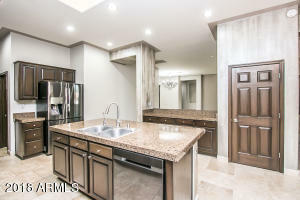 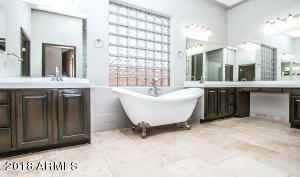 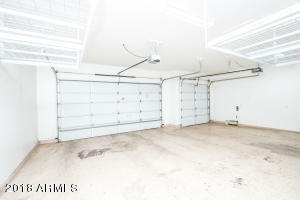 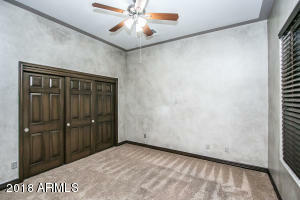 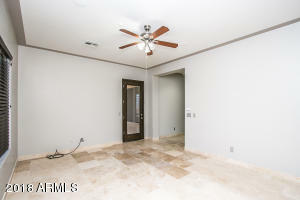 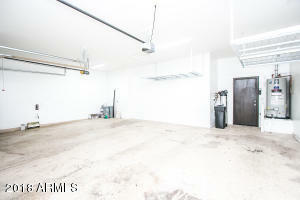 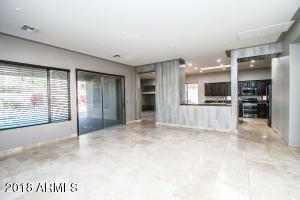 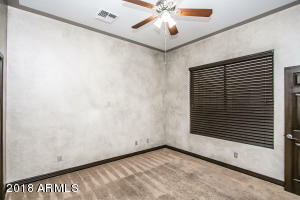 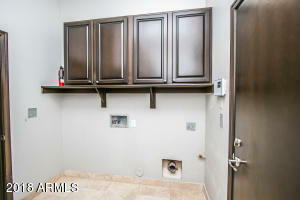 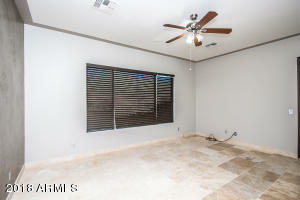 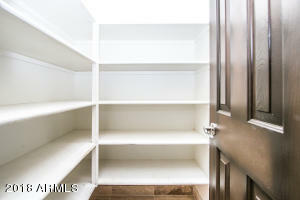 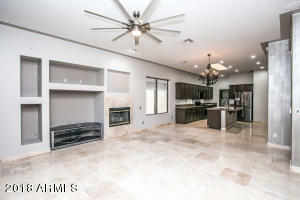 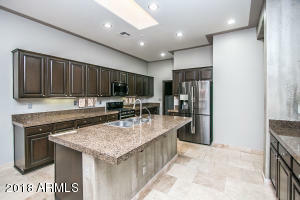 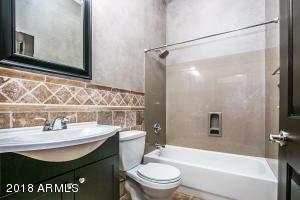 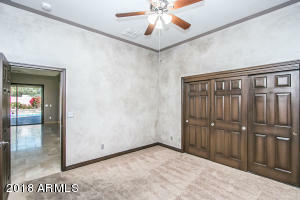 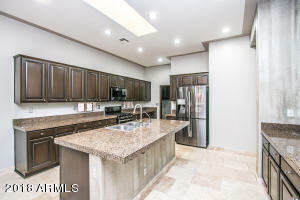 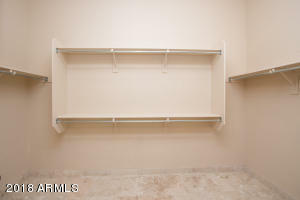 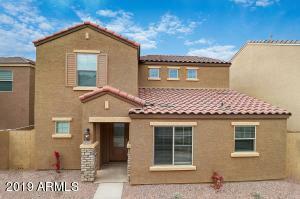 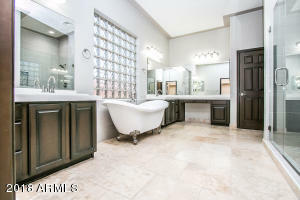 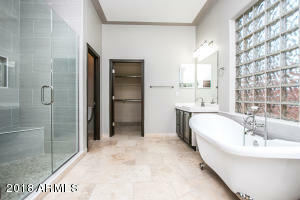 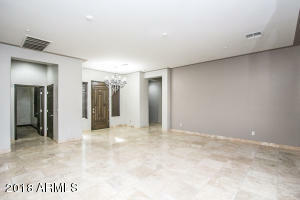 Newly remodeled master bath with free standing tub and large walk in shower as well as a large walk in closet. 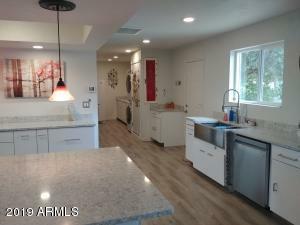 Bright White LED lightbulbs throughout home. 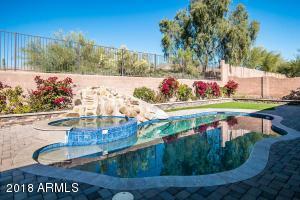 Pool w/heater, built in spa and water slide! 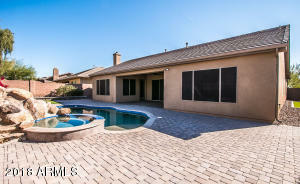 Its the pool you've always dreamed of! 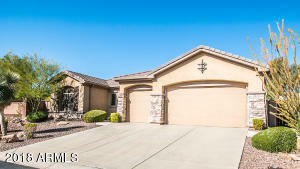 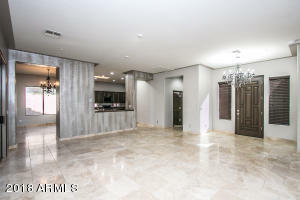 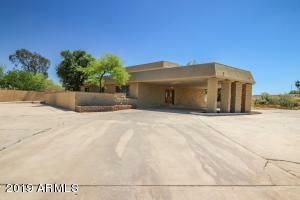 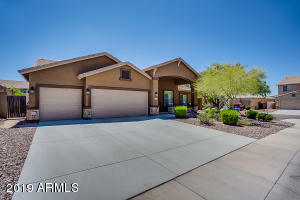 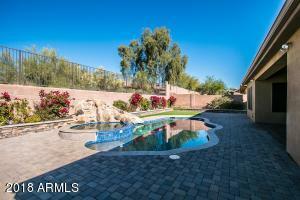 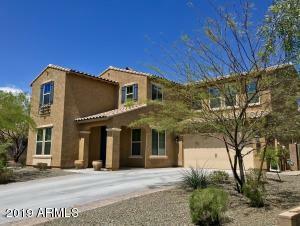 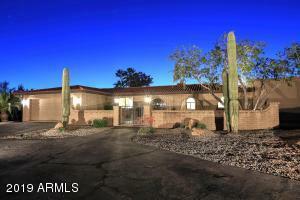 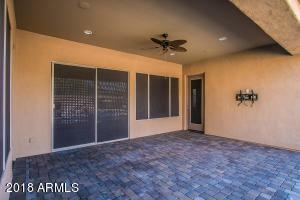 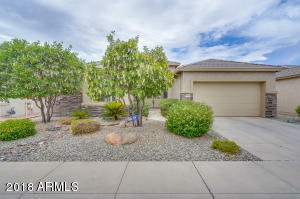 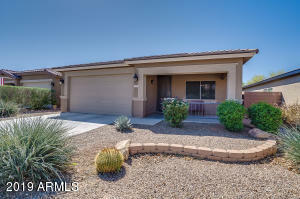 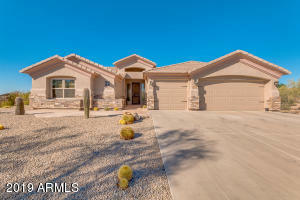 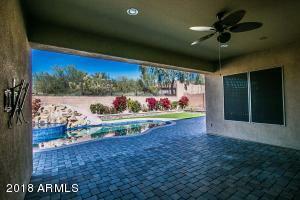 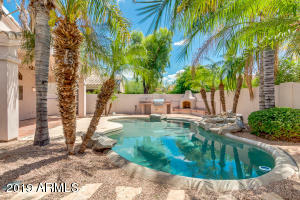 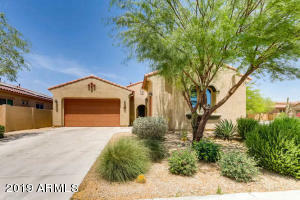 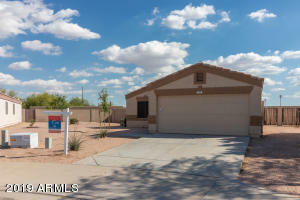 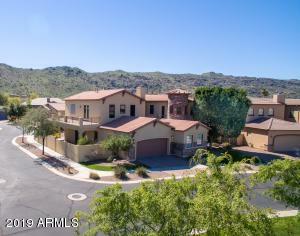 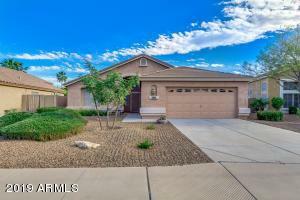 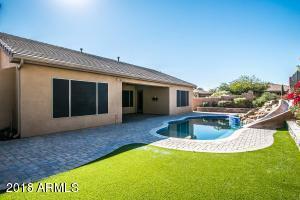 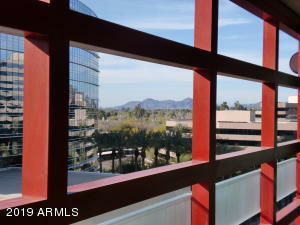 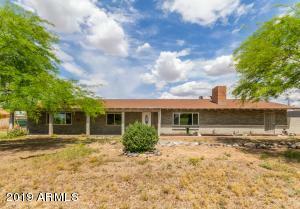 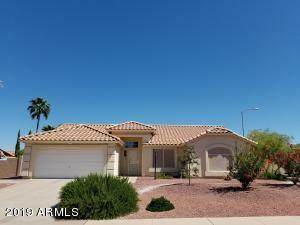 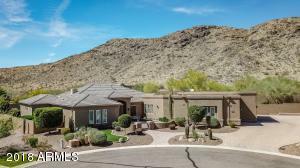 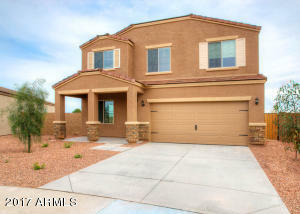 !Beautiful view of desert landscape!Listing agent is licensed Real Estate agent in AZ.